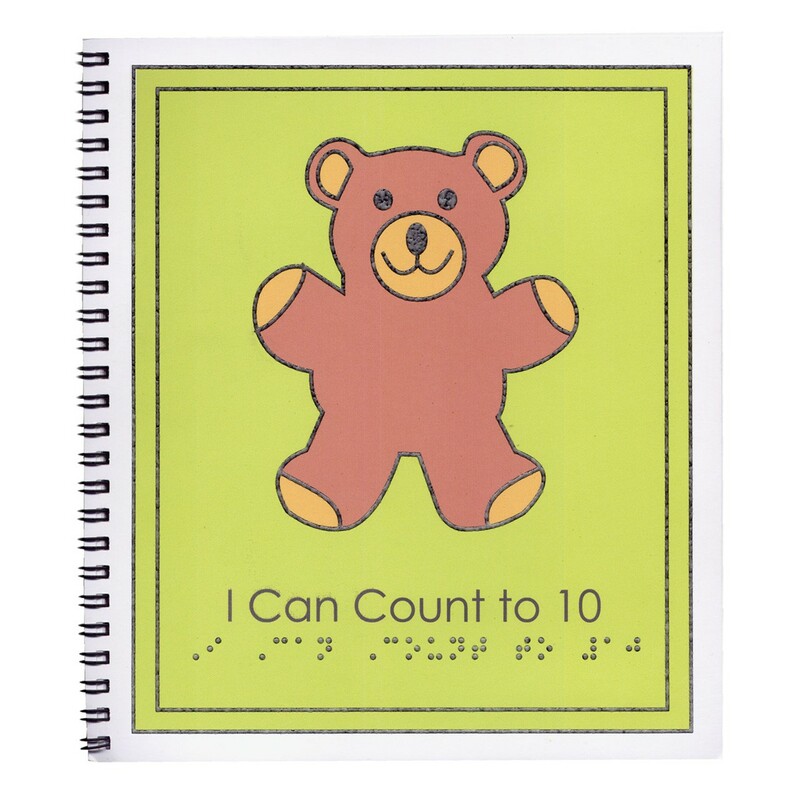 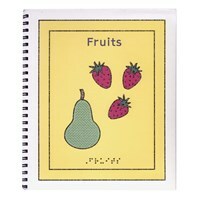 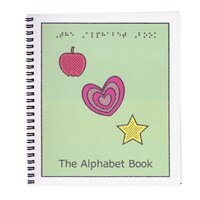 The Children's Braille Book "I Can Count to 10" teaches counting from 1 to 10 in Braille and print. 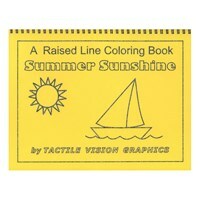 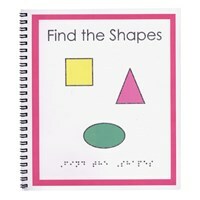 Book has tactile color images to help illustrate each number, from one teddy bear to ten happy faces. 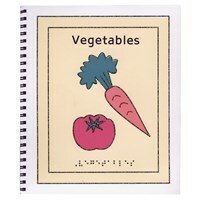 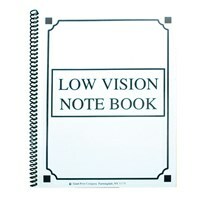 Measures 7.5" x 8.5".